Ashtavinayak Ganesha Templs are Swayambhu (self-originated). Located around Pune. Vidhivat Ashtavinayak - As per belief start Ashtavinayak yatra by visiting Moreshwar Ganpati in Moregan. 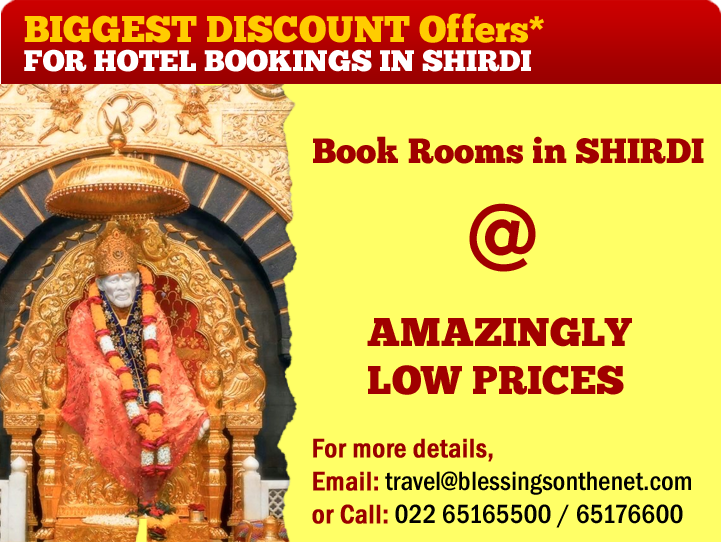 Next visit Siddhivinayaak at siddhitek ,Ballaleshwar at pali,Varadvinayak at Mahad,Chintaamani at thevur,Girijtmak at Lenyadri,Vigneshwar at Ozar,Mahaganpati at Ranjangaon and finally visit Moreshwar at Moregaon. 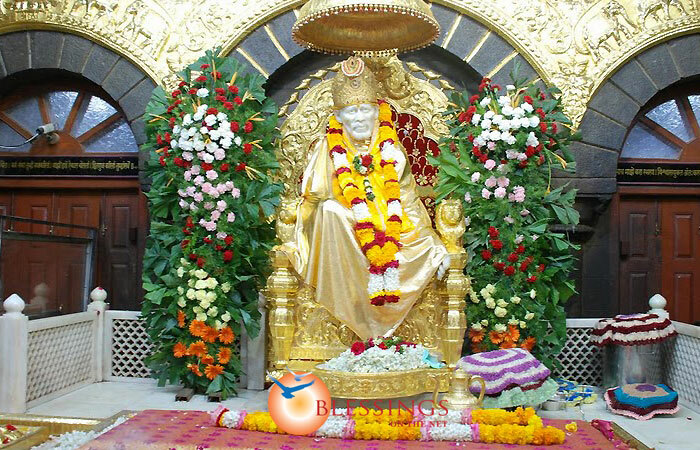 Day 01 -Morning start from Pune Proceed to Shirdi - visit Saibaba temple & other temples like Dwarkamai, Chavdi, Khandoba Temple, Nand deep, Sai Museum all in the same complex. Night halt in Shirdi. Day 03- Morning proceed to visit Mahad Ashtavinayak temple then visit Pali Ashtaivnayak temple next visit Ranjangaon Ashtaivnayak temple - Night halt in Pune .